Could the Federal Government Garnish My Tax Refund? Defaulted student loans: The BFS could offset your tax refund if you have defaulted on any type of federal student loan. FFEL and Direct loans are in default after at least 270 days of nonpayment. You could choose several options for getting out of default to prevent a tax refund offset. Unpaid child support: Your tax refund could be offset if you have failed to pay court-ordered child support. State child support agencies report parents who are delinquent on child support payments to the BFS. Unpaid federal or state income taxes: The BFS could offset tax refund if you owe state taxes. If you owe federal taxes, the IRS and not the BFS will be responsible for offsetting your tax refund. Unemployment benefits: You could be required to pay back unemployment benefits that you received if it was later determined that you were not eligible. Failure to pay back these benefits could result in a tax refund offset. How Could I Handle a Tax Refund Offset? 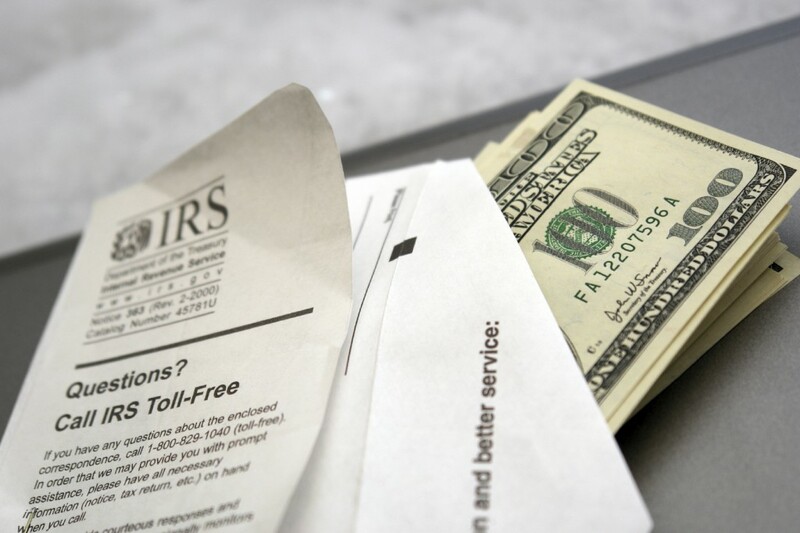 You may receive a notice in the mail before your tax refund is offset by IRS or BFS. If you owe federal back taxes, this notice will come from the IRS. The BFS will send notices for other types of debts listed on our blog. You can appeal the decision. Depending on the circumstances, your appeal could be successful. If you owe income taxes and are having difficulty resolving other debts, then you should speak to one of our Kansas City bankruptcy attorneys. There are cases where you can discharge income tax debts in bankruptcy. We could also discuss other options for resolving your financial situation. ← Why Are Borrowers Receiving Public Service Loan Forgiveness Denials?